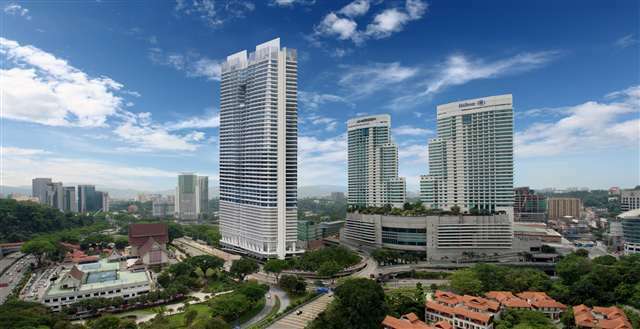 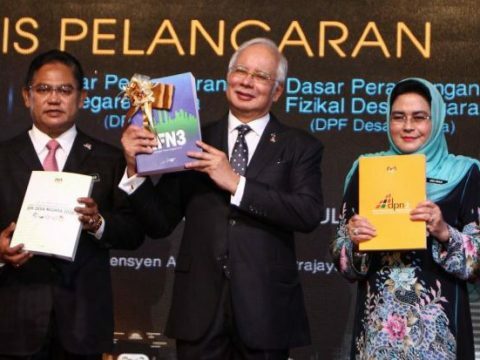 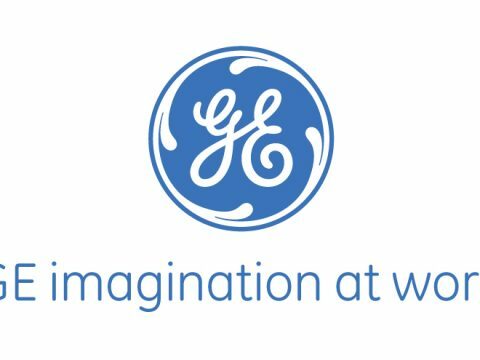 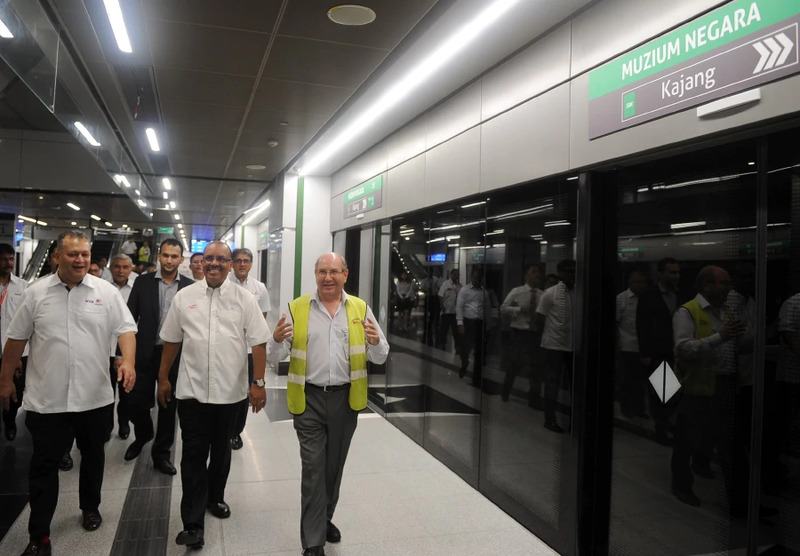 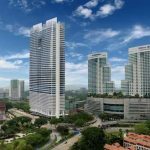 KUALA LUMPUR (Sept 28): GE Malaysia officially opened its new office yesterday at NU Tower 2 in KL Sentral, in conjunction with the company’s 40 years in Malaysia. 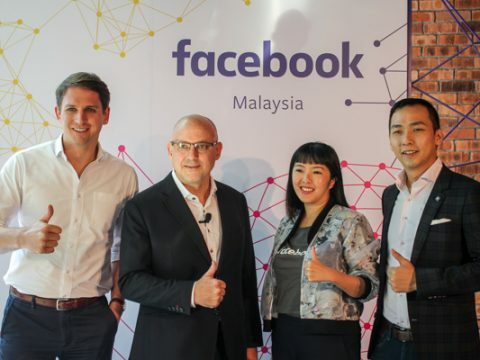 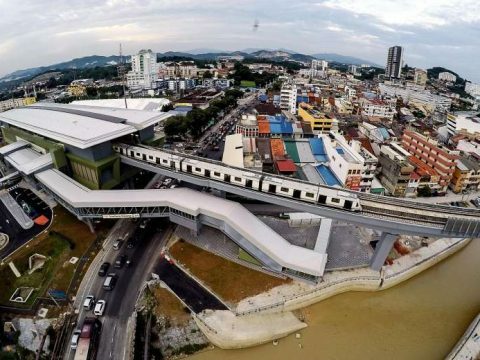 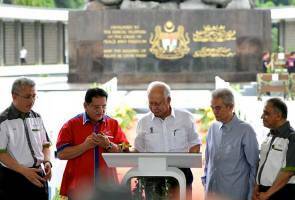 Facebook has officially opened its Malaysia office in KL Sentral. 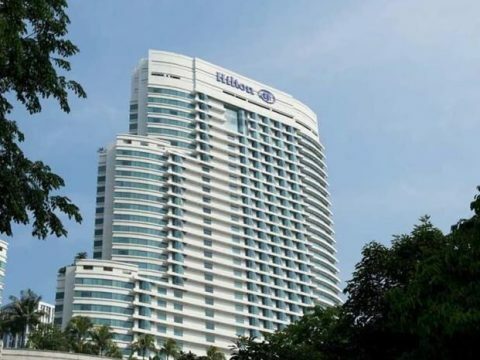 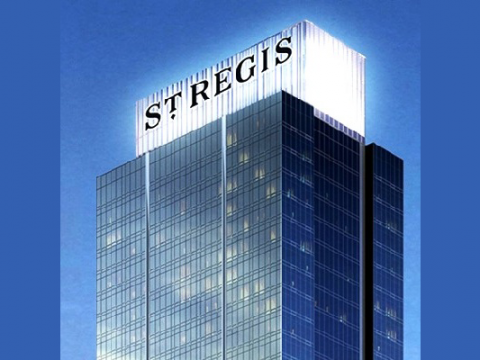 St. Regis Hotels & Resorts, part of Starwood Hotels & Resorts Worldwide, announced the debut of the brand’s 38th hotel with the opening of The St. Regis Kuala Lumpur in the transport & commercial hub at KL Sentral. 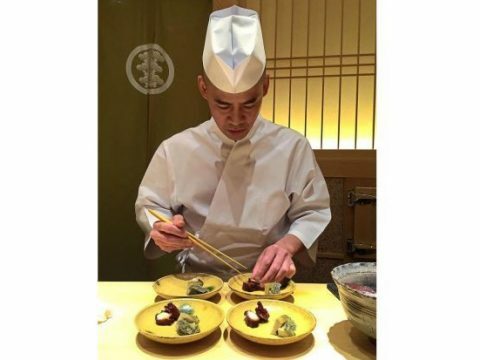 The first three-Michelin-starred sushi bar outside of Tokyo has been opened at the new St Regis in Sentral.